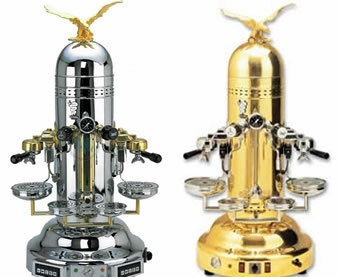 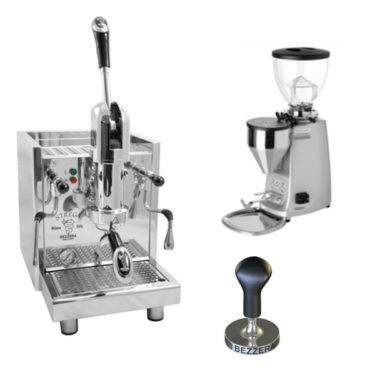 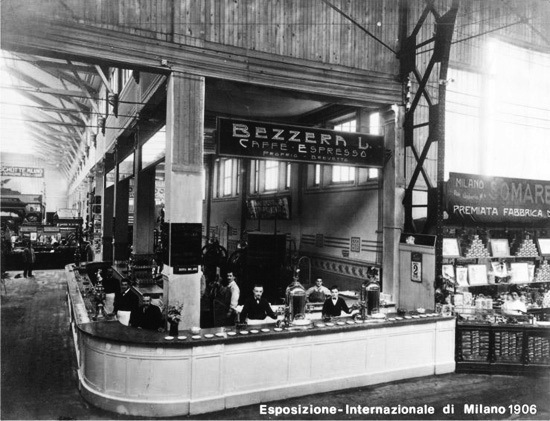 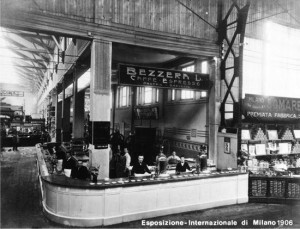 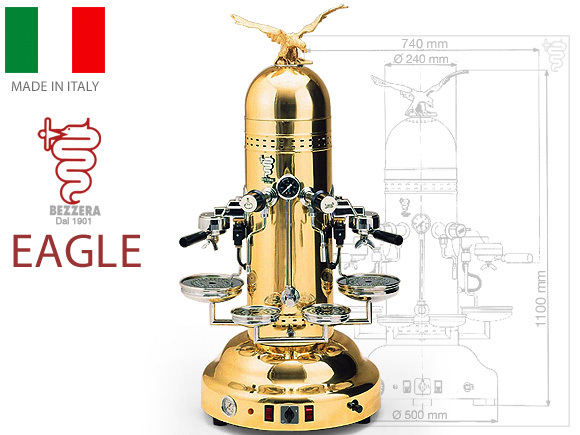 The best commercial coffee machines from Bezzera is available in Brass or Stainless, volumetric or manual. 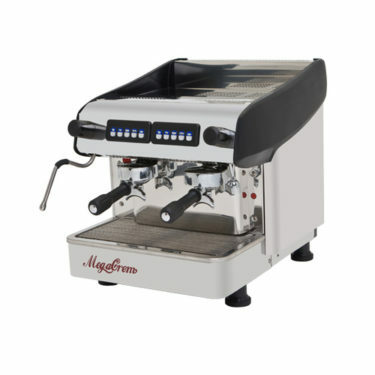 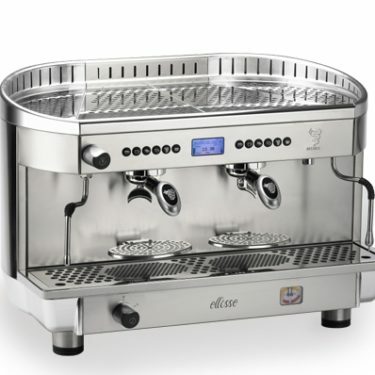 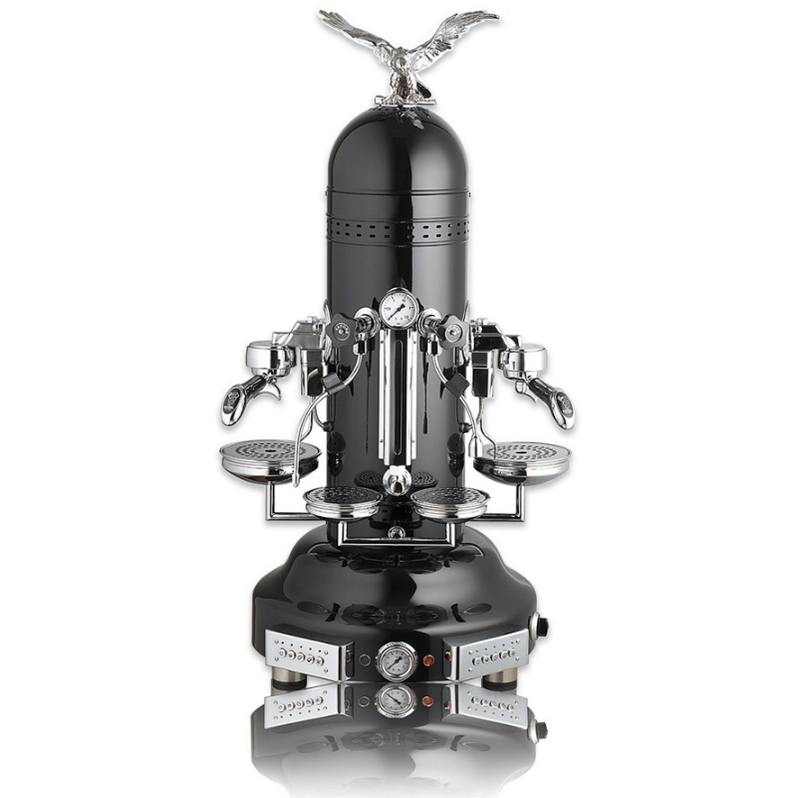 Arguably the best commercial coffee machines Australia has for it’s timeless appeal, this model is based on the original styling dating back to 1901. 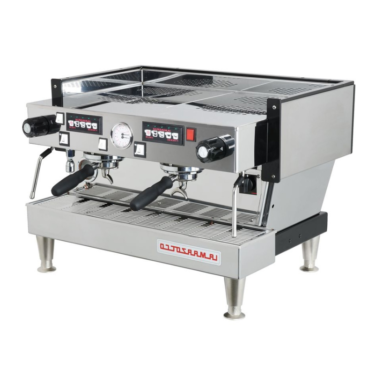 Ideal for locations where there is consistent passer-bys or a major statement to your customers that you mean coffee.